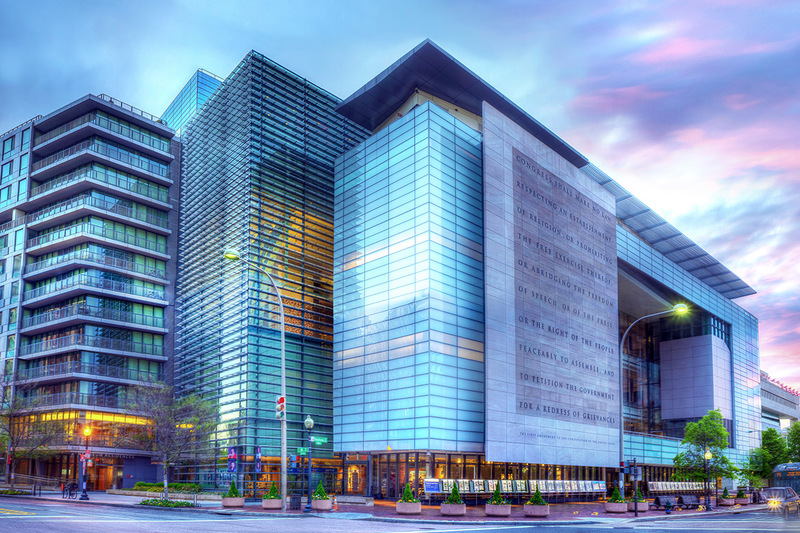 Today, the Newseum announced the recipients of the 2018 Free Expression Awards. Now in its third year, the Free Expression Awards recognize those who exhibit passion for and dedication to free expression. Honorees have taken personal or professional risks in sharing critical information with the public, have been censored or punished by authorities or other groups for their work, or have pushed boundaries in artistic and media expression. Who will win the coveted Oscar? 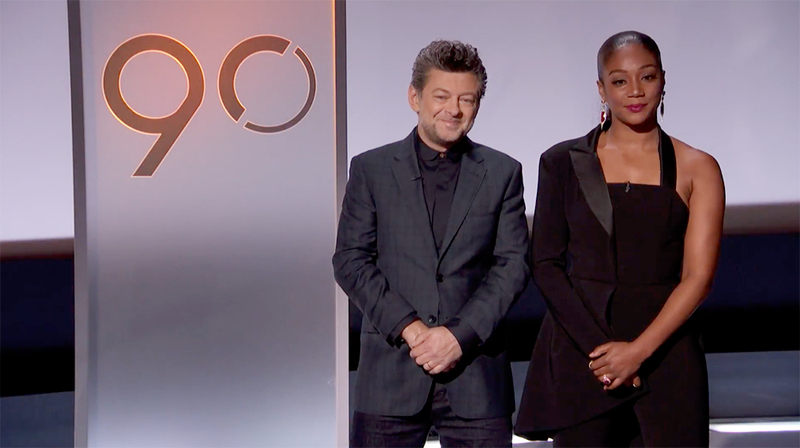 Academy President John Bailey was joined by Tiffany Haddish and Andy Serkis to reveal the nominees in 24 categories. Guillermo del Toro’s “The Shape of Water” continued its awards show streak, leading the pack with 13 nominations. Christopher Nolan’s “Dunkirk,” Martin McDonagh’s “Three Billboards Outside Ebbing, Missouri,” Greta Gerwig’s “Lady Bird,” Luca Guadagnino’s “Call Me by Your Name,” and Steven Spielberg’s “The Post” also scored nominations. As a fan of dance, my expectations were high when I found out that I would be attending “Step Afrika’s Step Xplosion at Strathmore. The event which wasn’t an all-out competition, but more or a less a celebration of stepping and, how it helps children on their journey into adulthood. Love songs and a legacy as one of the greatest songwriters, were on display Friday 19 January, when Kenny Edmonds, better known as Babyface graced the Kennedy Center Stage as part of the NSO Pops. After 15 years as leader of The Idan Raichel Project, world music superstar Idan Raichel is refocusing on the basic essence of his music with the stripped-down, solo piano concert Idan Raichel: Piano Songs in the Music Center at Strathmore on Thursday, February 22, 2018 at 8 p.m. The intimate concert format inspired his 36-song double album Idan Raichel – Piano – Songs, due for release in January 2018 and featuring two previously unreleased compositions. 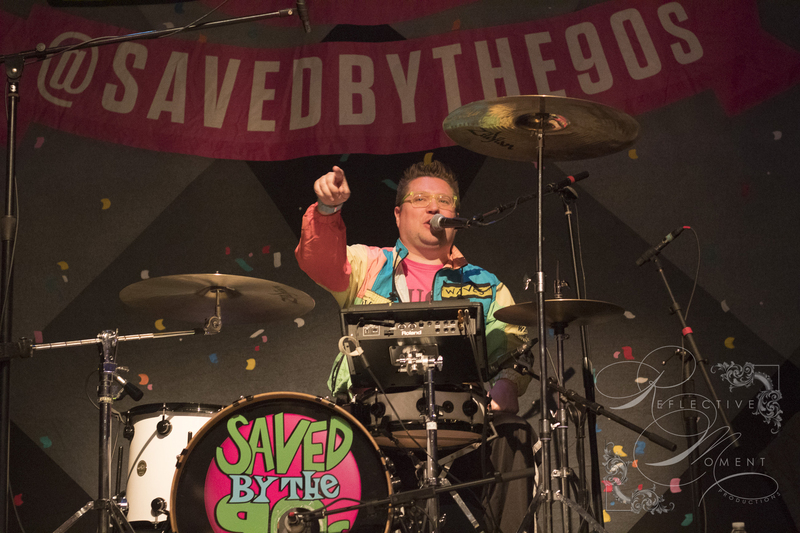 Solo on stage, Raichel jumps from acoustic to electric piano, percussion, drum pad and looper, to even toys from his two young children, in a testament to the transcendent joy of music-making and his boundless enthusiasm for experimentation. This intimate and inspiring show allows Raichel to demonstrate his gifts as a singer-songwriter that have made fans and collaborators of India.Arie, Dave Matthews, and Alicia Keys. This performance is part of Strathmore’s Windows to the World series of international performances, harnessing the potential of music and art to break down barriers, spark conversation, and build understanding between people of different backgrounds. For more information or to purchase tickets, call (301) 581-5100 or visit www.strathmore.org. Multi-platinum and award-winning artists Daryl Hall & John Oates and Train today announced their momentous co-headline North American summer tour, kicking off May 1 in Sacramento, CA and wrappingAugust 11 in Seattle, WA. Produced by Live Nation, the extensive trek will make over 35 stops across the U.S. and Canada including Chicago, Philadelphia, Toronto, New York, Nashville, Los Angeles and more. This marks the first time legendary duo Daryl Hall & John Oates will tour together with fellow award winning hitmakers, Train. Fans can expect full sets from both Daryl Hall & John Oates and Train, followed by a showstopping joint set. College sports are the dramatic backdrop of Episode 4 of Grown-ish titled “Starboy.” Starboy” opens with Zoey giving a voice over on how noteworthy millennials have archived goals before the age of twenty-five. Wanting to make her place in the world, and take out of the competition, Zoey makes a deal with Dean Parker to tutor a star basketball player, hoping to get a letter of recommendation, but her friends believe the relationship is something more. We were introduced to the basketball player last week, in a coda moment.